Public health experts from the city administration of Riga have been working on the cross-border cooperation project ‘Riga Initiative’ since the end of 2015. Teaming up with neighbouring regions, they will be able to offer healthy lifestyle packages to both residents and city visitors. The project consortium is made up of healthy cities in the Baltic region and the neighbours of Latvia, including Healthy cities of Belarus and the regions of the Russian Federation, all of whom have joined together under the association “Healthy cities, villages, areas”. Each of the project member cities has developed a package which supports healthy lifestyles in traditional public health categories – active lifestyle, healthy food, culture and history, as well as offers in the healthy tourism sector including budget friendly deals with a wide and flexible range of activities. 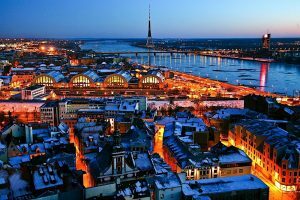 One of the ideas of the Riga Initiative is that member cities develop electronic platforms with details of the city-specific discount programs, for example, in Riga it’s the Riga resident card. Citizens can also enjoy the tourism packages when visiting other participating cities. The Riga Initiative project cities will continue to enrich their city social cards with new health and active lifestyle programs for their residents, as well with healthy tourism packages. Such an integrated approach makes it possible both to improve access to public health programs in the cities and systematise the range of services at the local level, promoting healthy and active recreation for budget-friendly prices, providing the opportunity to enjoy the benefits of healthy tourism in neighbouring countries. The project is based on the World Health Organization (WHO) Healthy Cities Network initiative “Health and Tourism” and envisages cooperation among Healthy cities of the Baltic region and geographic neighbours of Latvia in healthy tourism as well as other sectors which promote public health and the development of healthy cities. 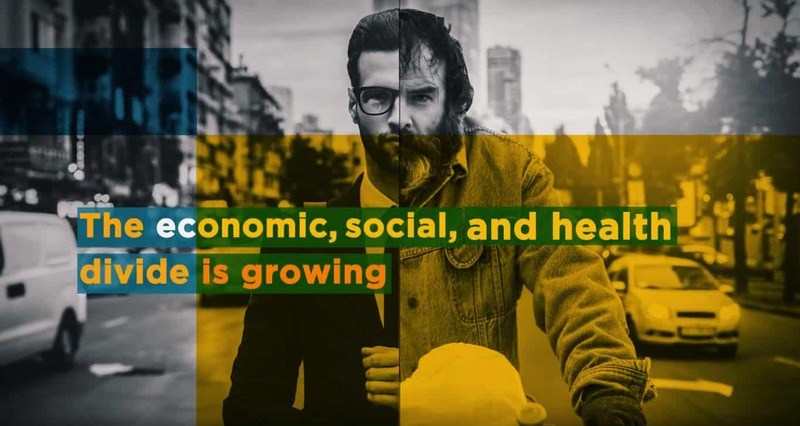 The “Healthy Cities” project was officially launched by the WHO in 1988 within the ‘WHO Health for All’ initiative, concerning local-level policy. The goal of that project was to put health high on the social and political agenda of the cities, promoting health, equality, and sustainable development through innovations and well considered reforms. 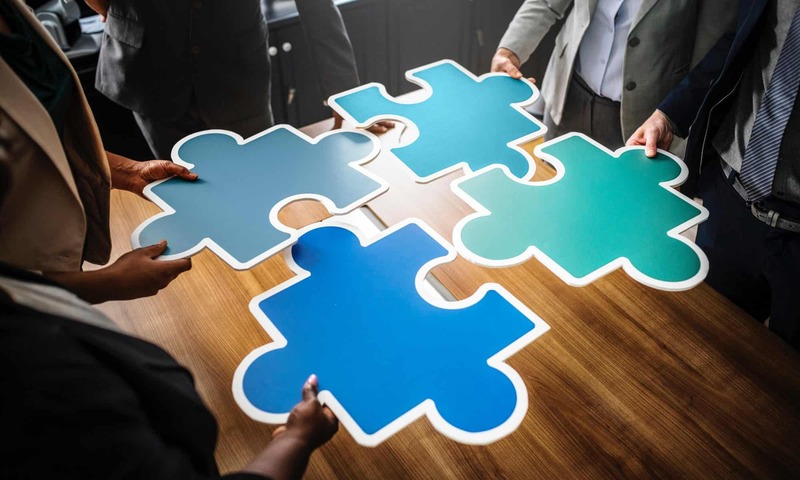 The project was based on the importance of the local level government actions and activities and was initiated as a political, multi-level intersectoral project with direct cooperation among cities. One of the objectives was to promote solidarity, cooperation and partnership among local city officials and agencies with an interest in urban planning issues. 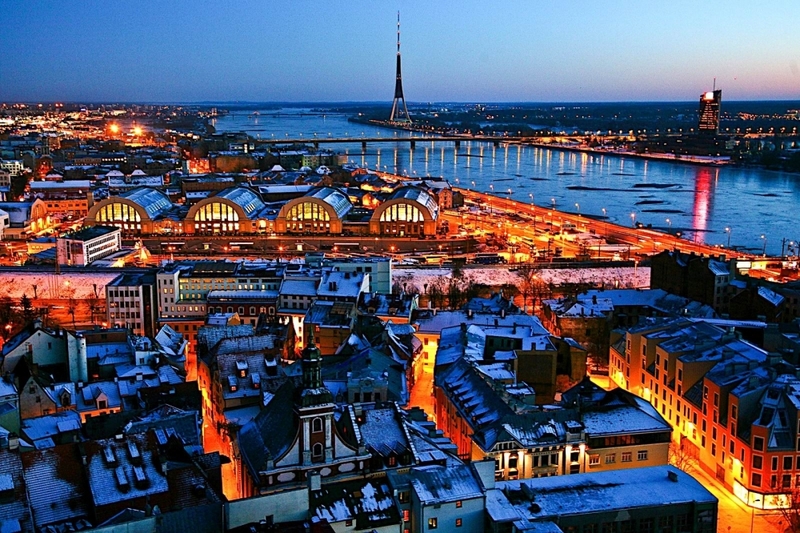 Riga joined the WHO Healthy Cities Network on June 6th, 2014, and since then it has been an active network member, generating new innovations and ideas.